The process of bringing your healthcare innovation to the market is lengthy and complicated. 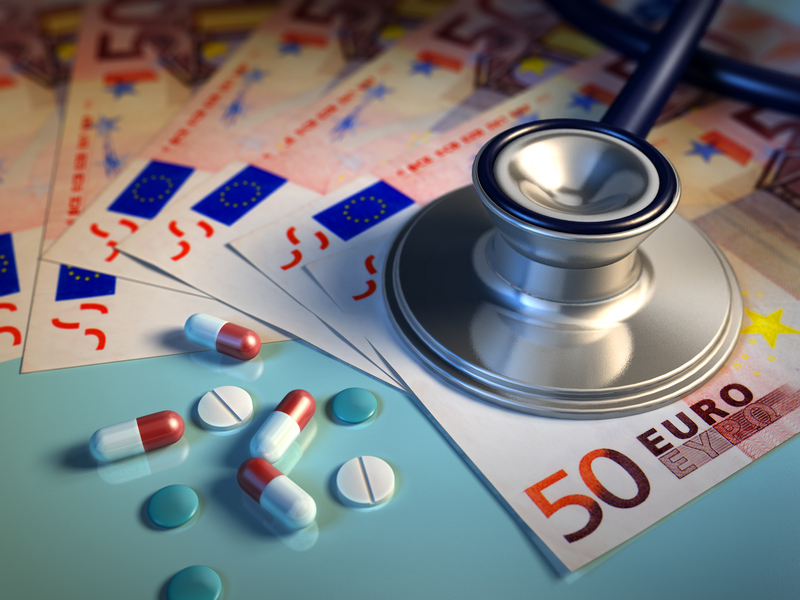 Besides the clinical or humanistic value that your product generates, for example by decreasing complication rate, prolonging survival, improving patient flow etc., the economic value needs to be demonstrated to healthcare payers. Using Health Economic Modelling, the value of a novel medical intervention is quantified by simultaneous analysis of effects on patient outcomes and total costs of care associated with the innovation in comparison to the standard of care. An objective measure of the medical innovation’s value is generally required for (national) reimbursement applications. innovation by filling in the contact form below or send us an email at info@panaxea.eu.